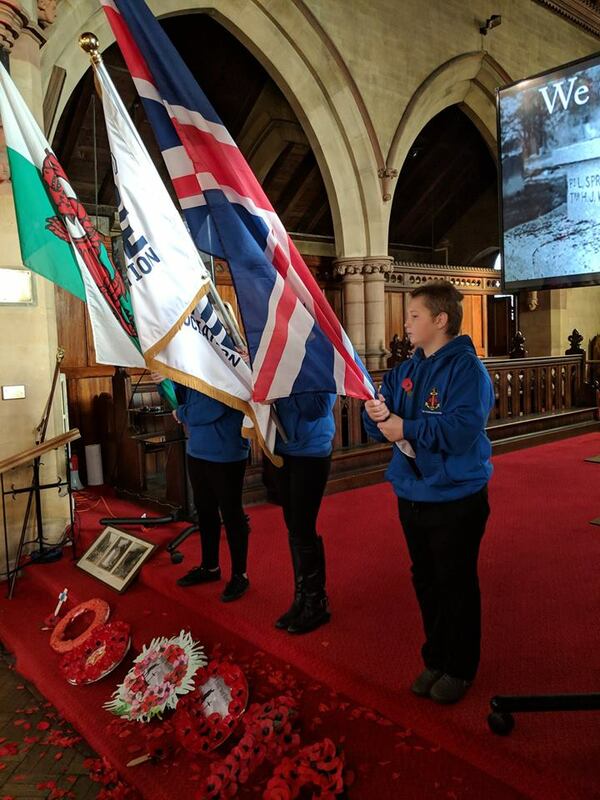 Members of the 1st Swansea Eastside company, The Boys’ Brigade (BB) took part in the Remembrance Day and Battle’s Over services as part of this year’s events in St Thomas. 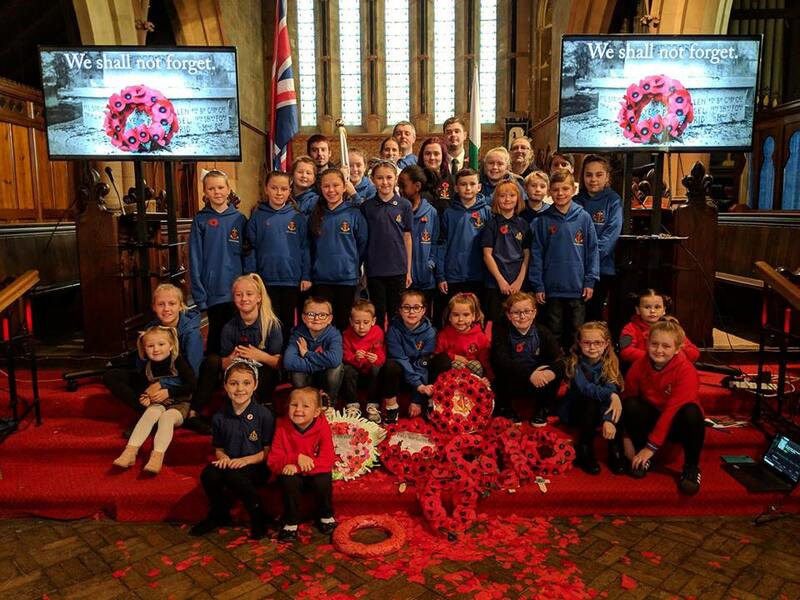 November 11 marked exactly 100 years since the end of the First World War and members of 1st Swansea Eastside remembered the sacrifices made by so many by making wreaths as part of their groups, and the older section recorded a video reading the poem Flanders Fields. 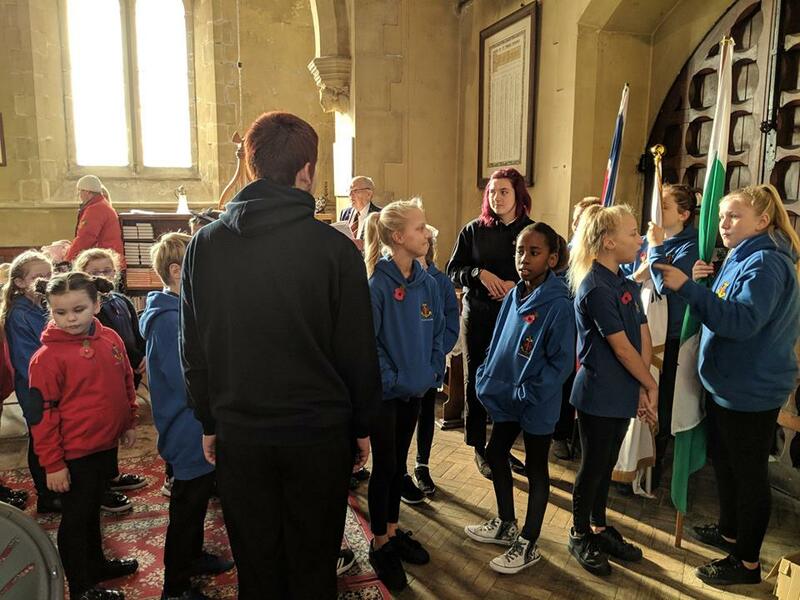 Thirty five members of 1st Swansea Eastside Company, aged five to 11 were joined by headteachers of Danygraig Primary School and St Thomas Community Primary School along with Mike Hedges AM, members of the Merchant Navy and St John Ambulance. Members of the community took their seats among 10 Tommies – silent reminders of those who are ‘there but not there’ – for the two services in St Thomas’. It was particularly poignant to join with communities all over the country holding Battle’s Over celebrations. In this service wreaths were laid in memory of those who died in the world wars and who have served in the armed forces, followed by the Last Post. 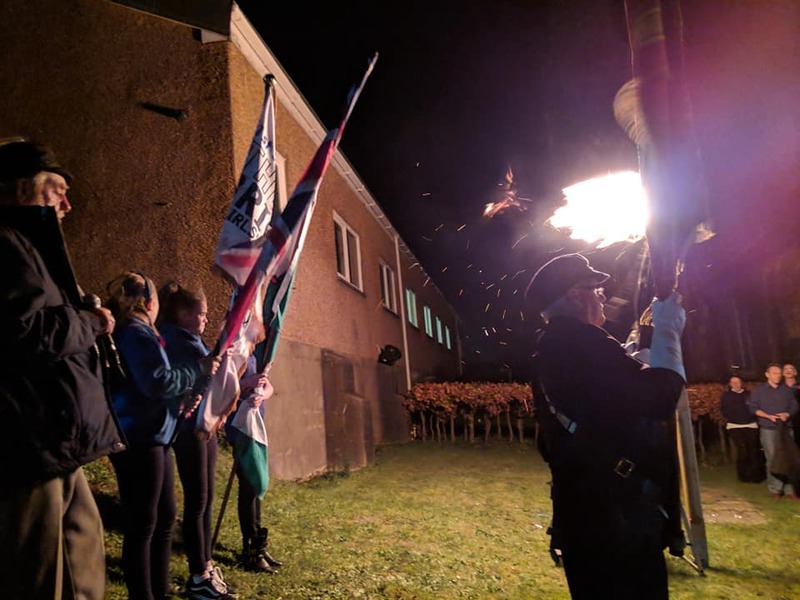 At 7pm a beacon was lit outside the church and the church bells rang out signalling the end of the war. In St Thomas’ fireworks were let off over the church to let the whole community know about the celebration. Many former members of The Boys’ Brigade fought in both world wars. Among the 628 members of the armed forces to receive the Victoria Cross during the First World War, 11 were former members of the BB. 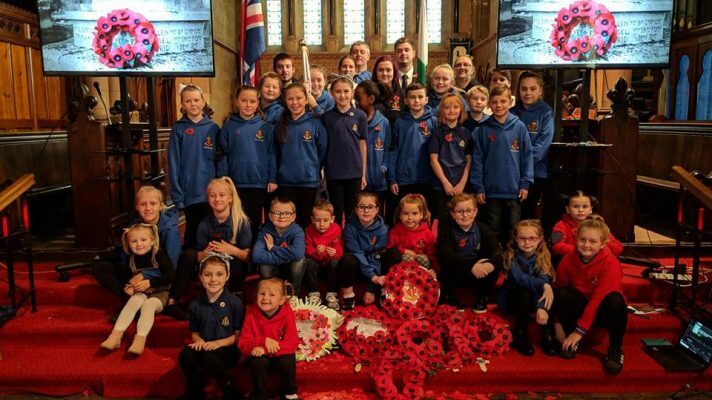 The Boys’ Brigade also took part in commemorations and at the parade at the Cenotaph in London where 80 young people from each part of the UK represented the wider organisation. 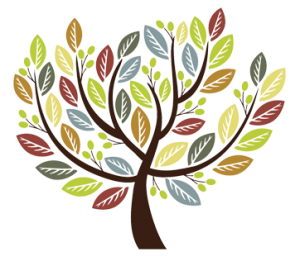 To find out more about the 1st Swansea Eastside Boys Brigade and Girls Association, please visit 1st Swansea BB on Facebook or contact stevenbunting@hotmail.co.uk. This was posted on 13 November 2018 and updated on 14 November 2018.